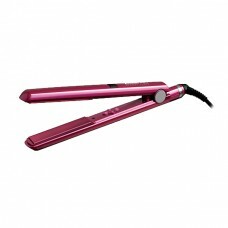 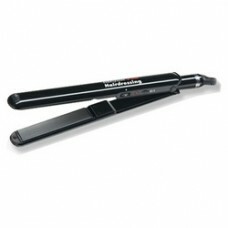 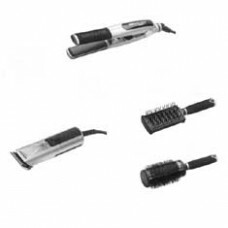 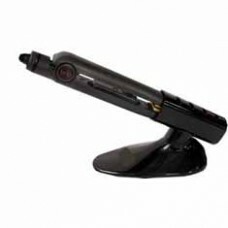 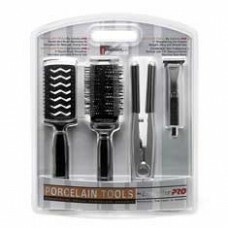 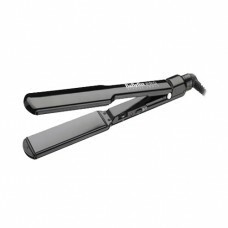 Babyliss hair straighteners are the choice of professionals and this range is not for sale on the high street! 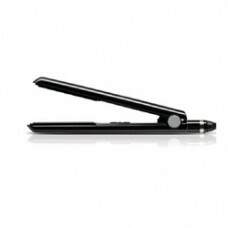 Babyliss Pro 230 hair straighteners are a superior ghd alternative straightener with quality built for salon use & reaching 230 degrees in just a few seconds Thats WAY hotter than a ghd. 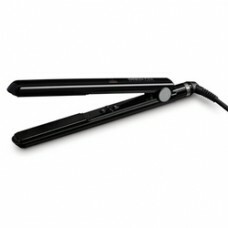 Groundbreaking research and technology make some of the range 30% hotter than other top brands.